EPW035428 ENGLAND (1931). 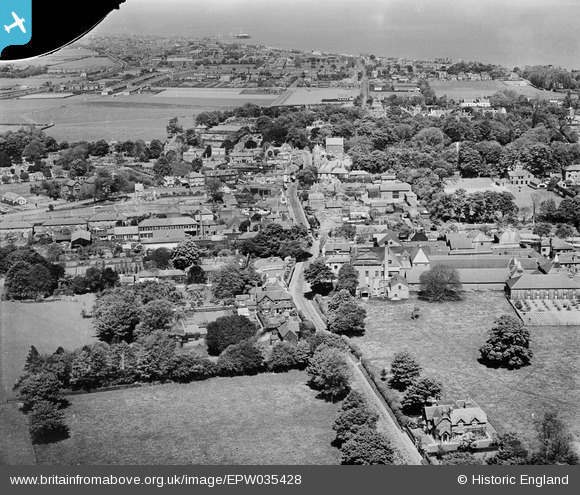 Dover Road, the Walmer Brewery and the town, Walmer, 1931. This image has been produced from a damaged negative. Title [EPW035428] Dover Road, the Walmer Brewery and the town, Walmer, 1931. This image has been produced from a damaged negative.